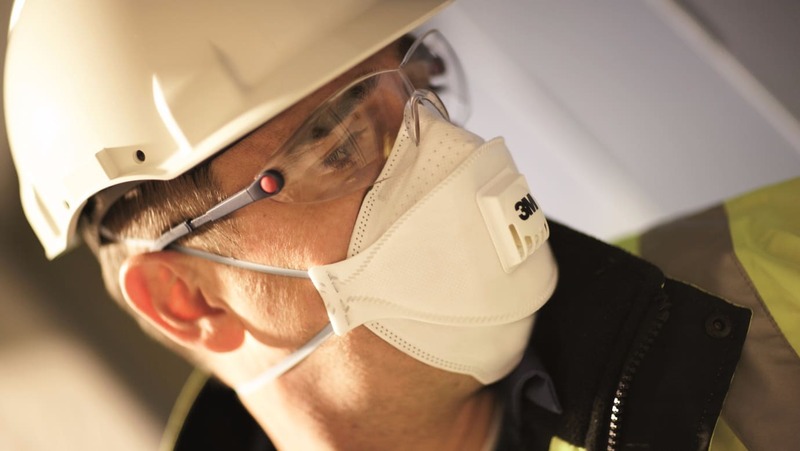 The next instalment of 3M’s Safety Spotlight Webinar series will once again focus on respiratory protective equipment (RPE), this time offering advanced-level information. The fifth webinar of the science-based technology company’s free 2017 series, titled ‘RPE: Advanced Level’, will run from 12.15 to 13.00 on 25 April. It will be hosted by Alan McArthur, UK technical services supervisor for the 3M Personal Safety division. Alan will build on expertise shared through his well-received March webinar, in which he gave an introduction to RPE. In the upcoming webinar, Alan will discuss selection criteria for ensuring RPE is adequate and suitable; types and classifications of gas filters; protection factors; special situations, such as potentially explosive atmospheres; and enhancing standard equipment using accessories. Alan said: “In my introductory webinar last month, we looked in broad terms at topics including respiratory hazards, how RPE can help, and the different types of RPE. “This time, I’ll be taking things to the next level, offering plenty of practical advice and expertise for those who require RPE.